We’re in full-blown summer here in South Carolina, which means that it’s time for summer parties (preferably around the pool) and lots of refreshing summer cocktails. We all know that I’m typically a red wine drinker, but when the temperatures are up, I like my cocktails fruity and frosty. 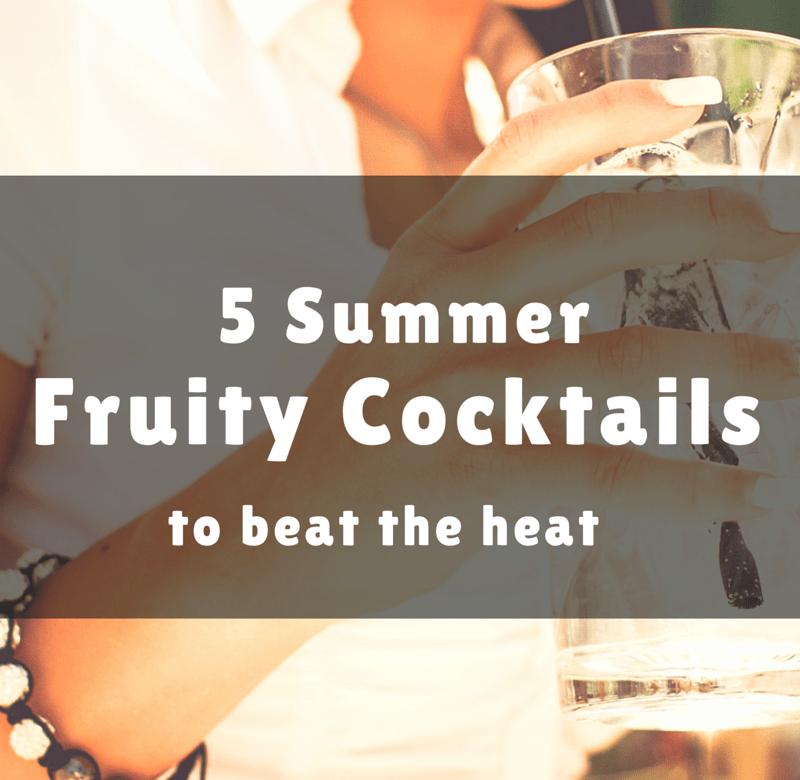 I think fresh summer fruits and chilled white wine are the perfect combination for a refreshing summer drink. Can you really beat freshly-pick strawberries of a juicy, ripe peach when it comes to flavor? Wino Wednesday is a monthly party where we celebrate our love of wine and wine-related life. Mark your calendar for the second Wednesday of each month, pour yourself a glass of vino, and make some new wine-loving friends. Do you want to join the Wino Wednesday party? Add the button to your wine-related post and link up below.